Interested in the ancient sites, museums and artifacts of Iraq? Download From Babylon to Baghdad: Ancient Iraq and the Modern West and start receiving Bible History Daily — both absolutely free! 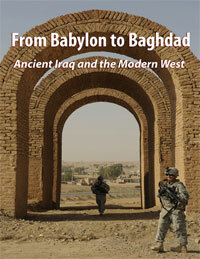 This free eBook brings together ancient Iraq and the cultures of modern Western societies. Learn about the fight to preserve Iraq’s cultural heritage. From Babylon to Baghdad: Ancient Iraq and the Modern West examines the relationship between ancient Iraq and the cultures of modern Western societies. 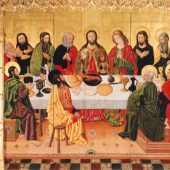 This collection of articles, written by scholars who are the authorities on their subjects, details some of the ways in which ancient Near Eastern civilizations have impressed themselves on our Western culture. It examines the evolving relationship that modern scholarship has with this part of the world and chronicles the present-day fight to preserve Iraq’s cultural heritage. 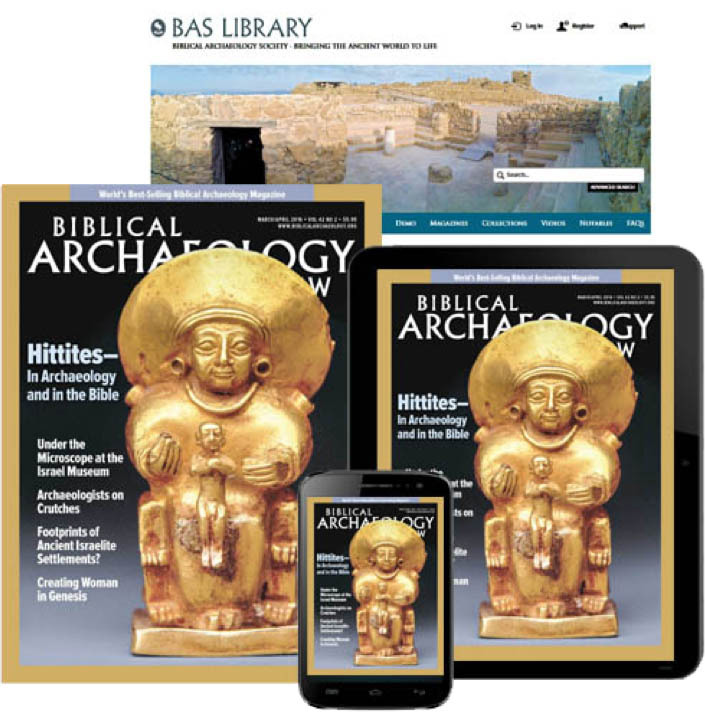 We’ll send you a link to download your copy of From Babylon to Baghdad: Ancient Iraq and the Modern West and offer you a FREE registration to the Bible History Daily newsletter, bringing the world of the Bible and archaeology directly to your inbox. Your FREE registration to Bible History Daily introduces you to community discussions on fascinating topics like the Dead Sea Scrolls, top Biblical archaeology discoveries, ancient Israel and Easter. Unfortunately, modern Israel and especially the “great city” of Jerusalem is metaphorically called Sodom, Egypt, and Mystery Babylon by the prophets; that continues to this day. 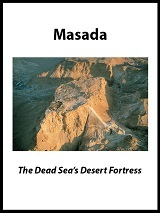 The modern Jewry follows the Masoretic calendar — which originated in Babylon — where the fourth month is named for the deity Tammuz (http://tinyurl.com/qgl6wg4), the Tetragrammaton is pronounced “Adonai” which is evoking the Greek Adonis and Babylonian Tammuz, and the Talmud Bavli (Babylonian Talmud) is given greater weight than the TaNaKh (OT). All are abominations to the Most High. 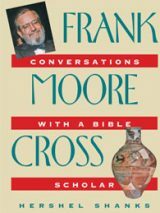 Even modern rabbinic Judaism has its basis in Pharisaism; to see what Christ thought of them, see Matthew 23. In chronicals we can see that during reins of king Ahab and His daughter Queen Athiah that Egypt that Israel had a few Markavah (chariots). Are there any artistic representations of late Assyria (Sargonid) Or 26th Dynasty chariots ir horse cavaltry or camelry? The 18th &19tj dynasty tombs of Egypt seem to be a weath of pictures of chariots and close order troops. I’m thinking that during the 700BCE that all of those societies had been beaten up or colapsed and the ver i formative military (Horus and Baal art) was no longer being produced? The book of Natum reads like war was very absolute to losers.